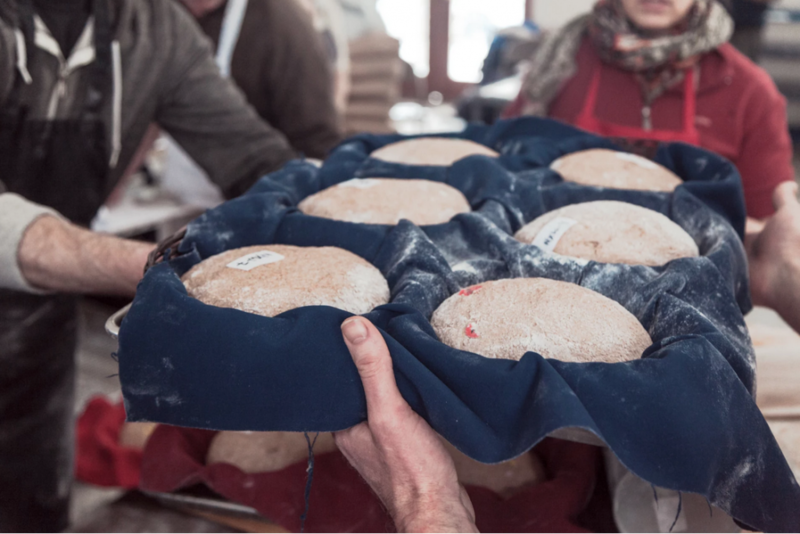 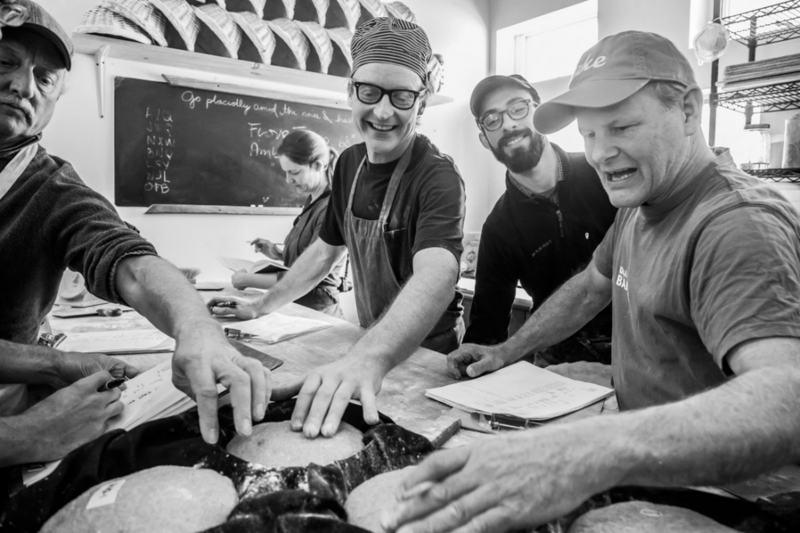 In January 2014, bakers, millers, and agronomists from across the country gathered at Wide Awake Bakery to test-bake with whole grain organic flours as part of a long-term project to revive our once vibrant Northeast wheat crops. 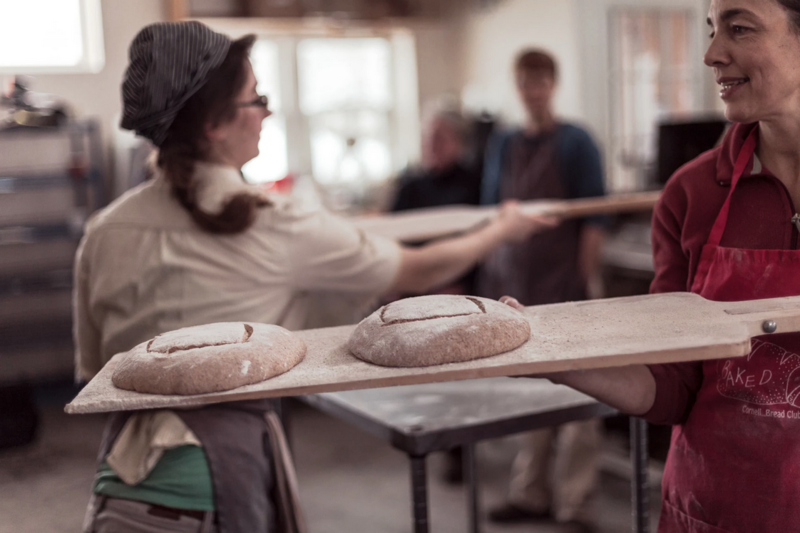 Wide Awake hosted a small group of bakers, some of the finest bakers in the Northeast, to test these wheats in an artisanal baking environment. 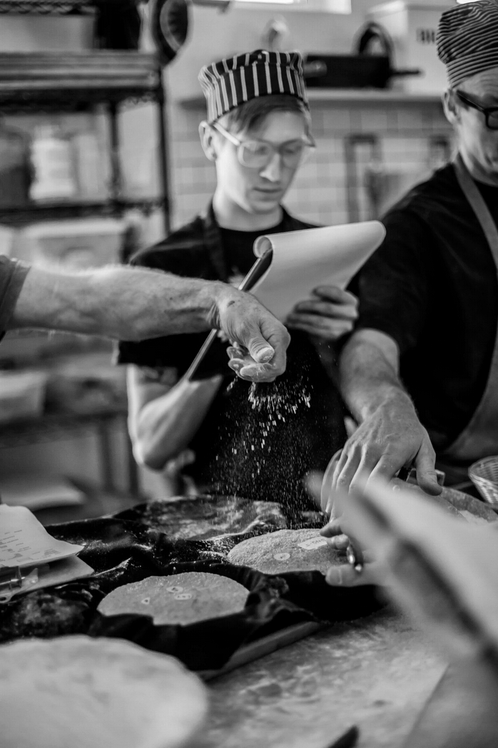 The project came about through a unique collaboration of non-profit initiatives, institutional research teams, and expert individuals and small businesses. 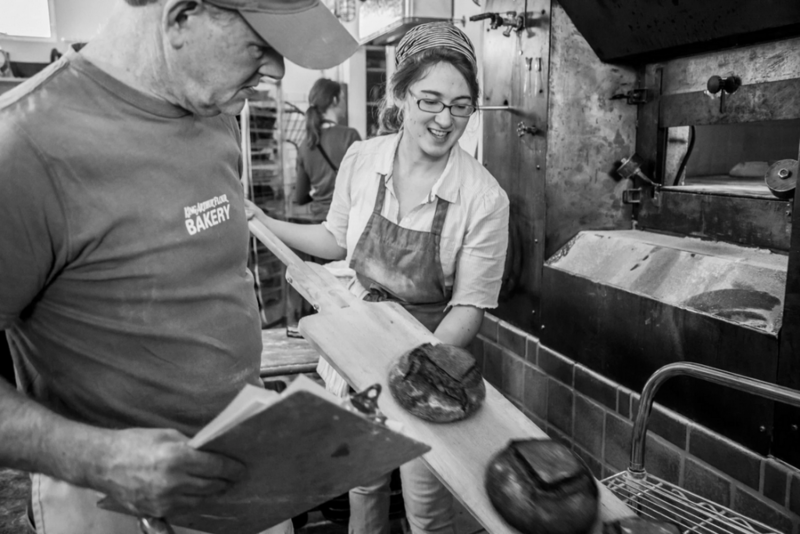 I chose to document the story of this unique collaboration through a simple photo essay on Exposure.co, a social visual storytelling platform. 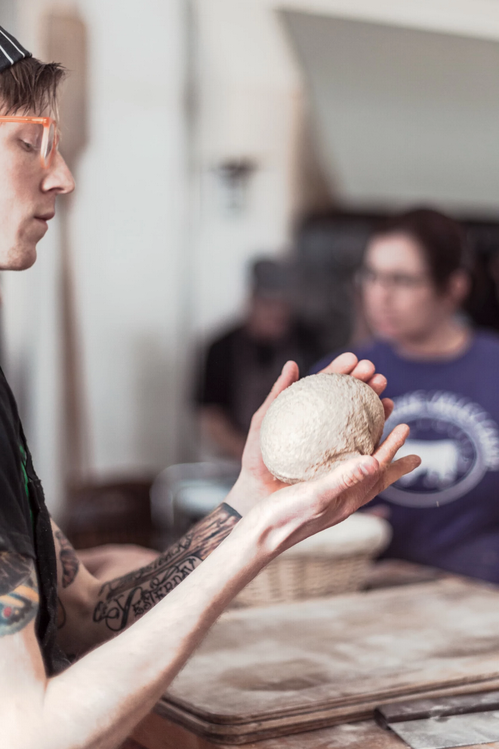 The story was chosen as a Staff Pick on Exposure.co, and images from the story were licensed by online magazine Civil Eats.